It is easy to miss out on those important website leads when you are out there in the field or in a meeting, or just Netflixing something. Well, not anymore. 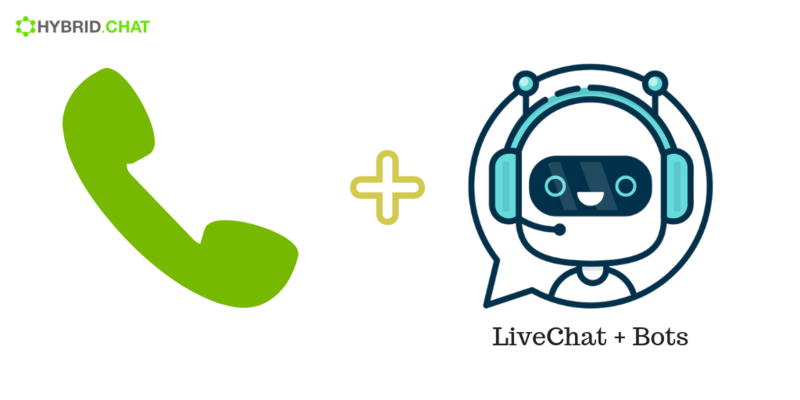 You can setup a Click to Call using your Live Chat software now that dials you if no one in your staff responds a chat within X seconds (configurable). Building this chatbot is simple and it took not more than 10 minutes for interns at our office to built one for this demonstration. You can see the chatbot template used here. 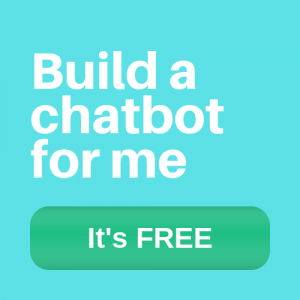 Chatbot uses your Twilio account to make the connection between two phone numbers (the one provided by the website or PPC lead and the one of the agent). 1. You can Add as many phone numbers as you want that can join this conference. 2. If you don’t wish to use Twilio, you may use SendRequest to do the same a other Telephony providers. 3. Verify your Twilio lets the client see your business phone number. 4. Using a Webhook, You may also add this phone number into your Chatbot’s list of contacts, that unleashes other SMS bots configured to keep this lead warmed up, asking for feedback about your business of wishing holiday greetings.